Another month, and with endless contributions to the industry from studios and individuals, we highlight a handful of significant events and happenings. We lost another great contributor to the world of animation this month: Isao Takahata, a co-founder of Eastern animation house Studio Ghibli since 1985, along with Hayao Miyazaki. He has contributed to bringing Japanese Animation to the international audience. He was the director of 'Grave of the Fireflies' (1988), 'The Tale of the Princess Kaguya' (2013), and so many other undoubtedly Ghibli style classics. 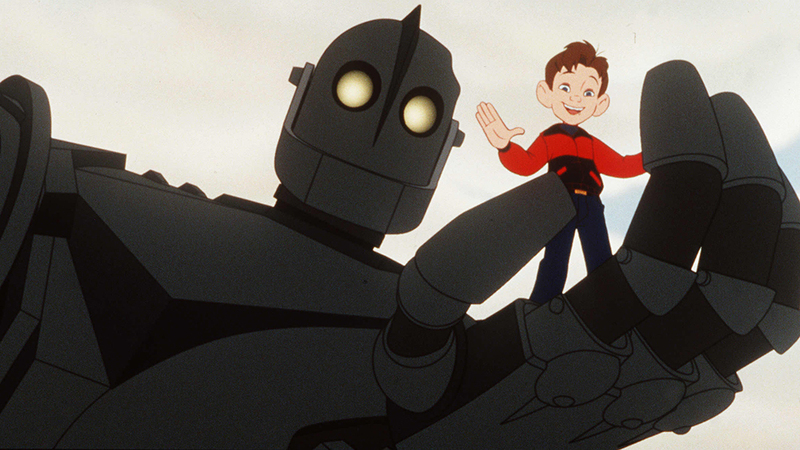 A few animations have popped up as new releases for the month of April on Netflix, including older films like the 'Iron Giant' (1990) and newer features such as 'Despicable Me 3' (2017). Check out the full list of Netflix's April animated films! The 'Batman Ninja' movie debuted at WonderCon 2018, and Batman's nemesis plays a vital role in this anime-style take on the vigilante. It was released digitally on April 24, 2018 by Anime studio Kamikaze Douga. May 8th will be the release day for the DVD in the US. Will the villains emerge victorious, or will Batman's gadgets help him once again... and by gadgets we mean ninja swords. 4. 'Rick and Morty' - April Fools! It's not really April without a good April Fools, so here is Rick and Morty's "Bushworld Adventures". As a 10-minute short that aired repeatedly on April 1st, getting many reactions from fans, the short, just like any good April Fools joke, is all about being "trolled". Yesterday, April 26,2018, was the last day for CinemaCon in Las Vegas, Nevada, and although this is about all movies, let's talk about the animated movies! Warner Bros. hit the ground running with their presentation an 'Smallfoot', an animation that flips around the myth we know. Sony Animation introduces the actors for 'Spiderman: Spiderverse'! And a new introduction from Paramount on their new animations; 'Monster on the Hill' with RealFX, and 'Luck' with Skydance Animation. Check out all the hype from CinemaCon here! We're always posting about what the latest news in animation is on our social media platforms, be sure to keep up to date daily on there!